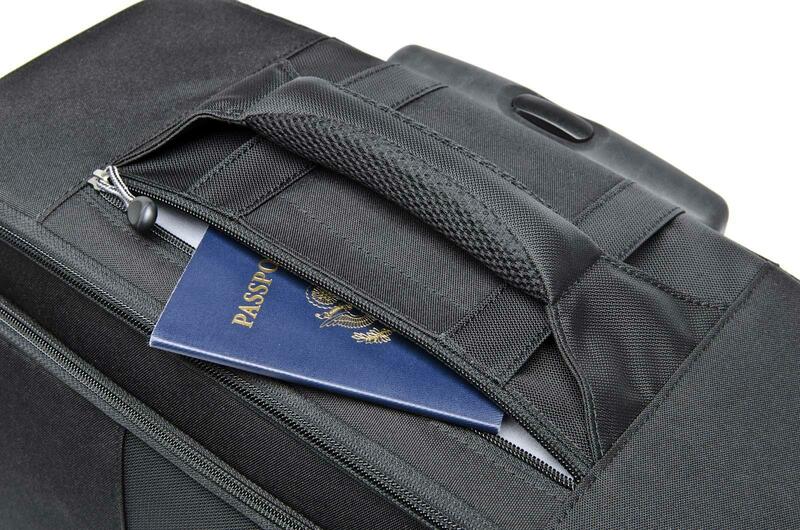 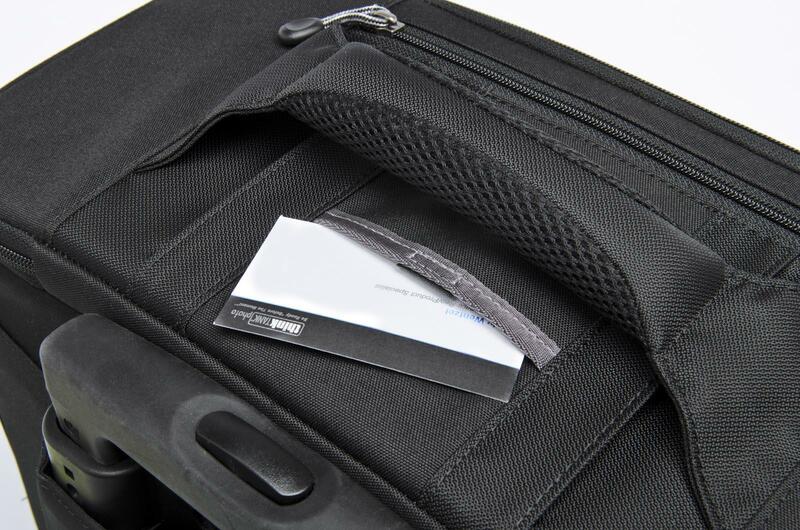 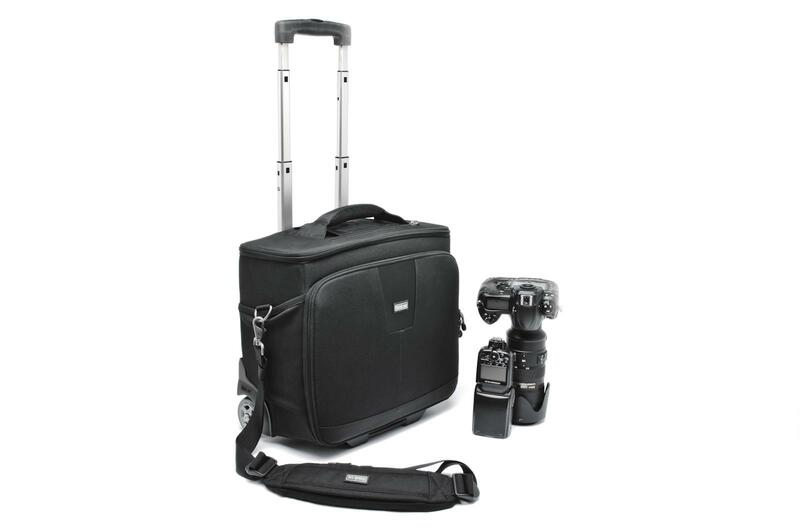 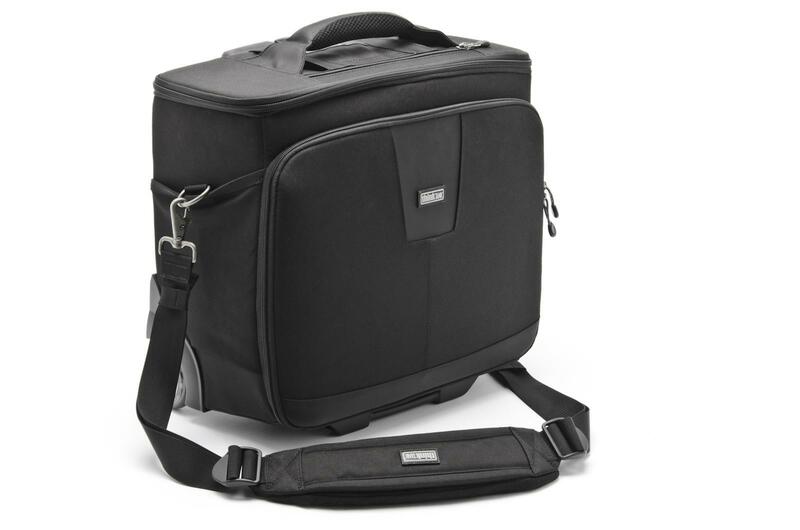 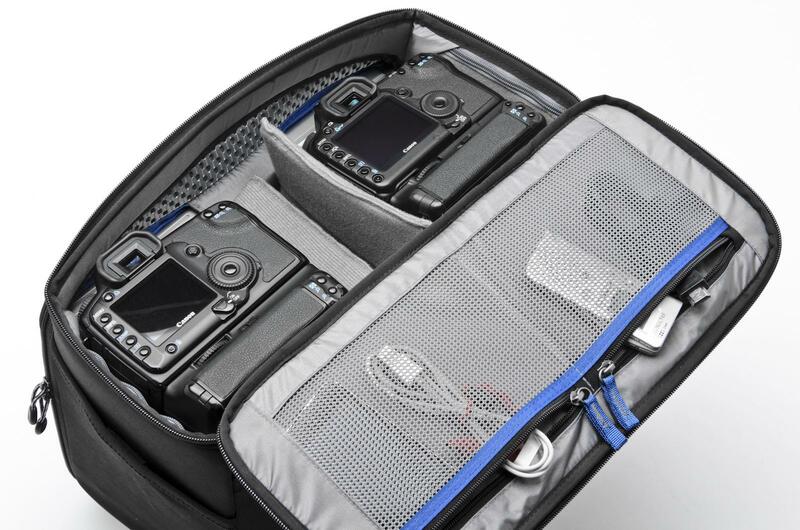 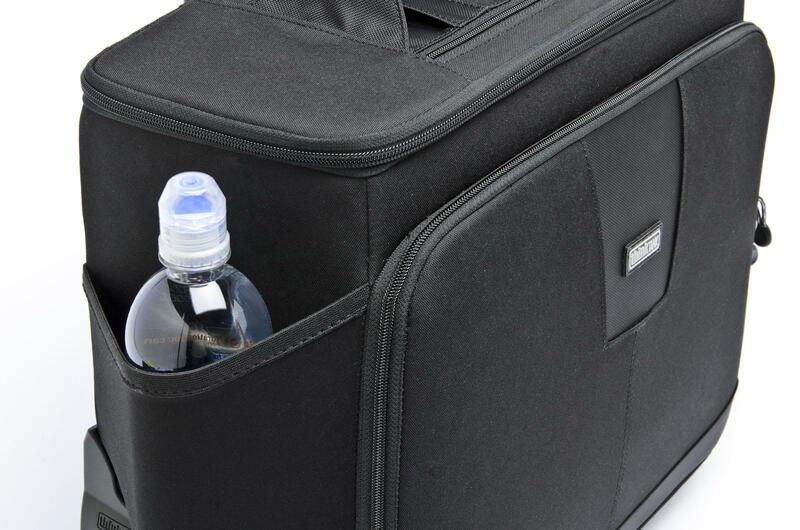 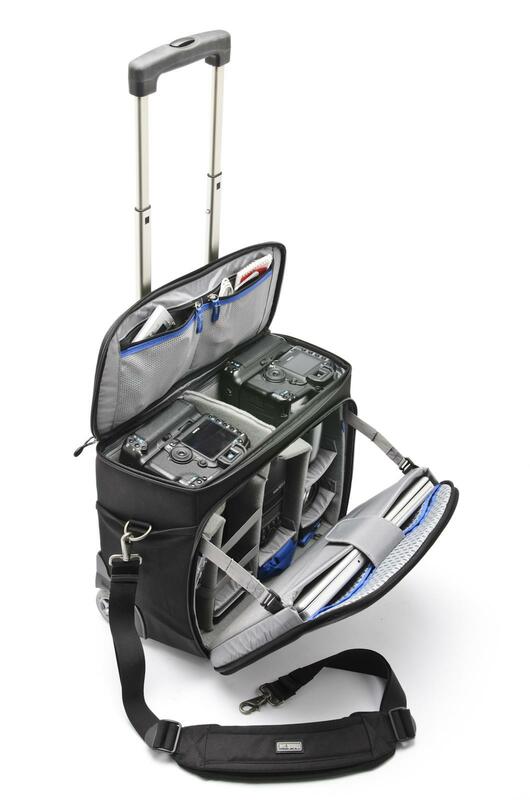 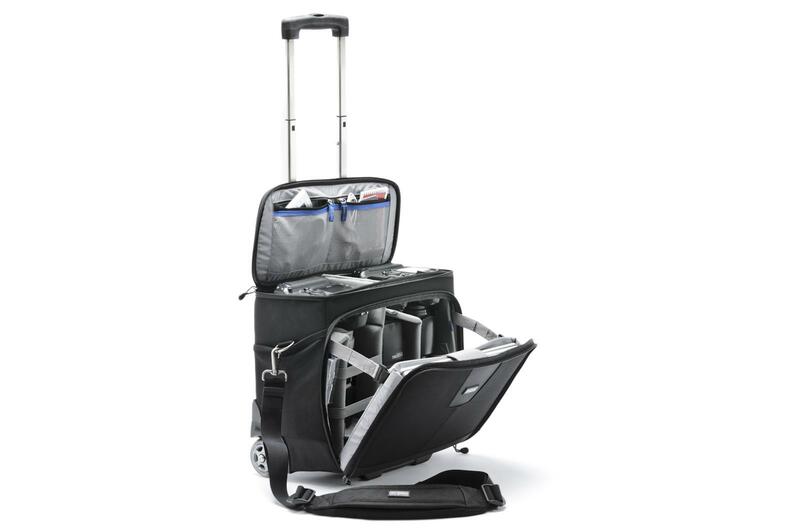 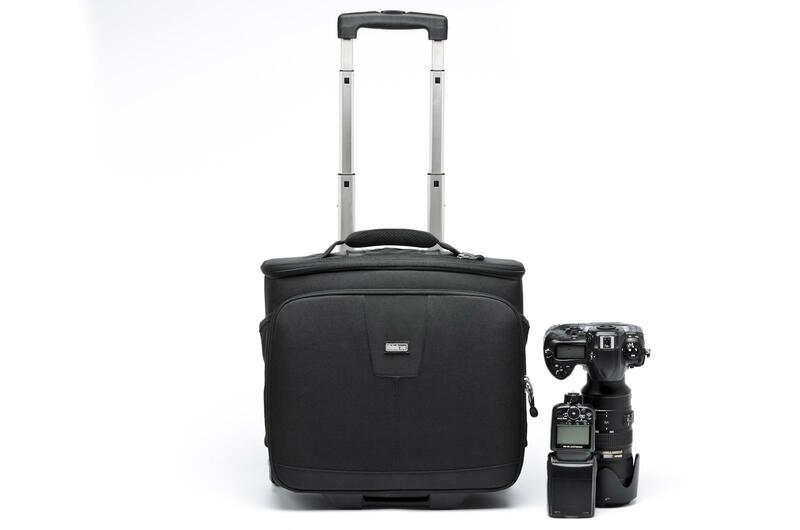 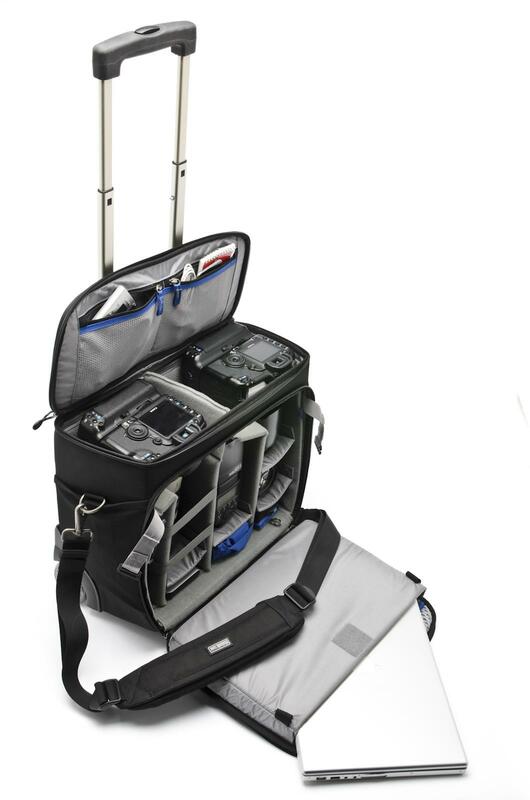 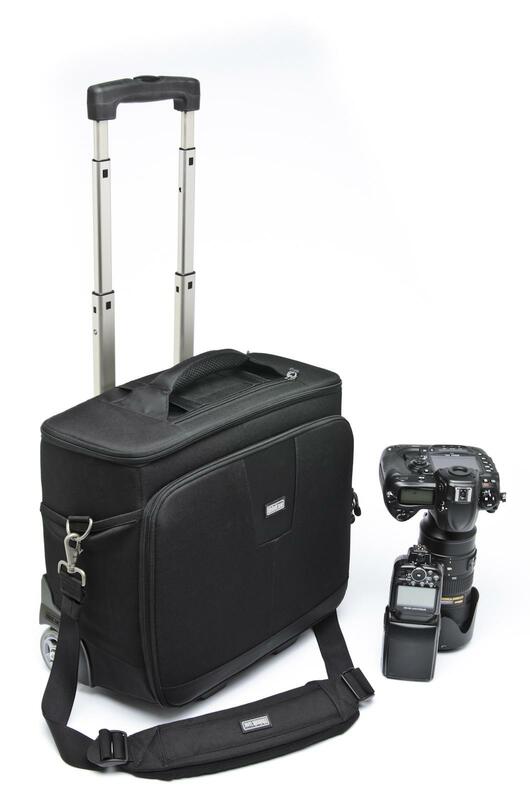 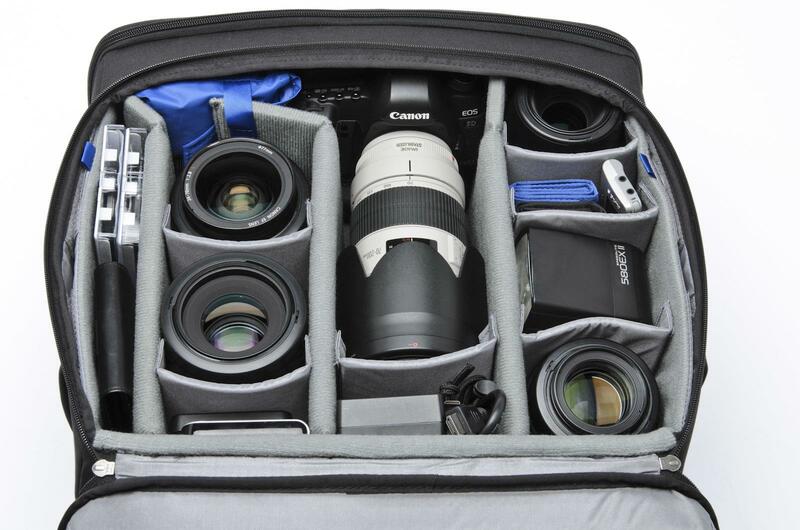 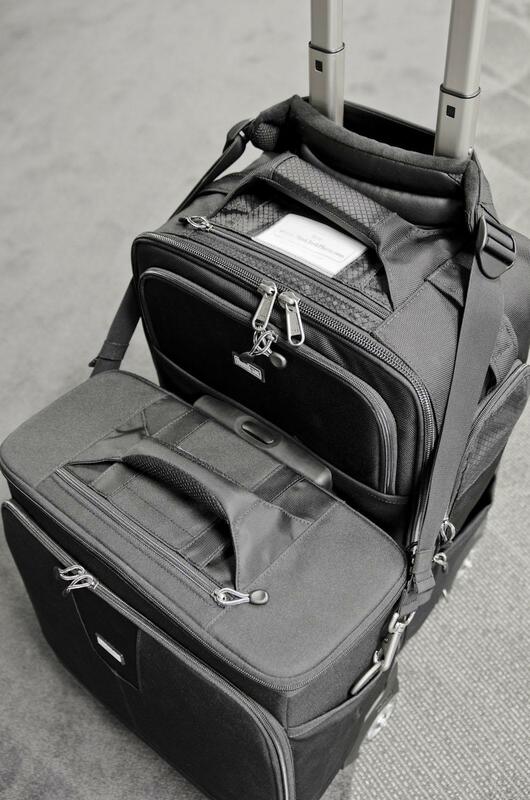 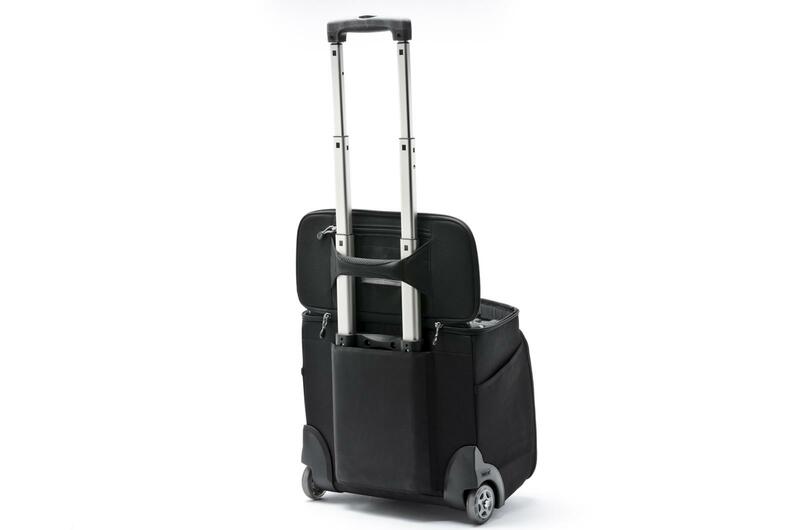 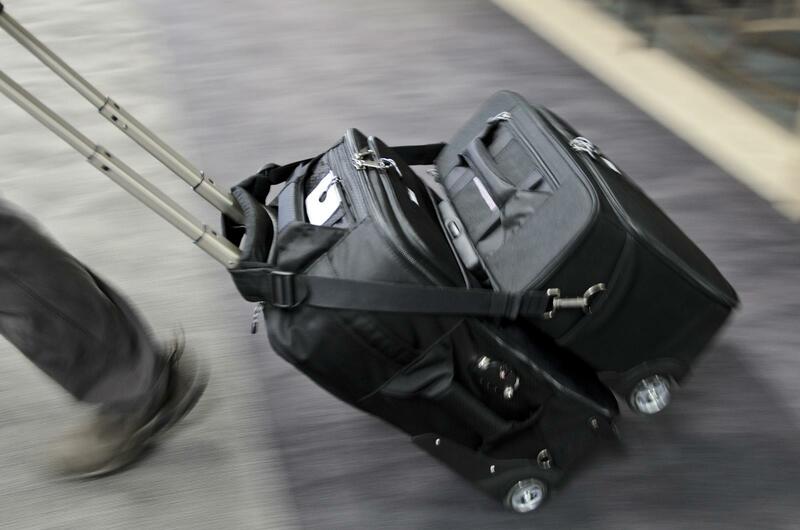 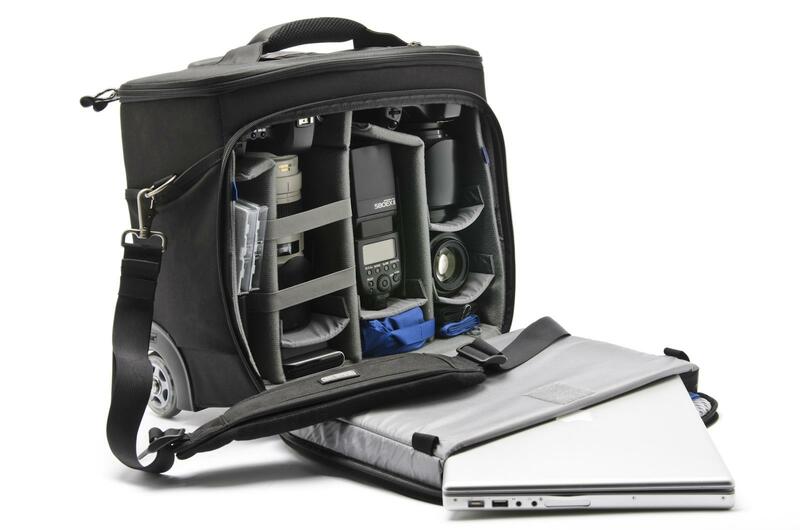 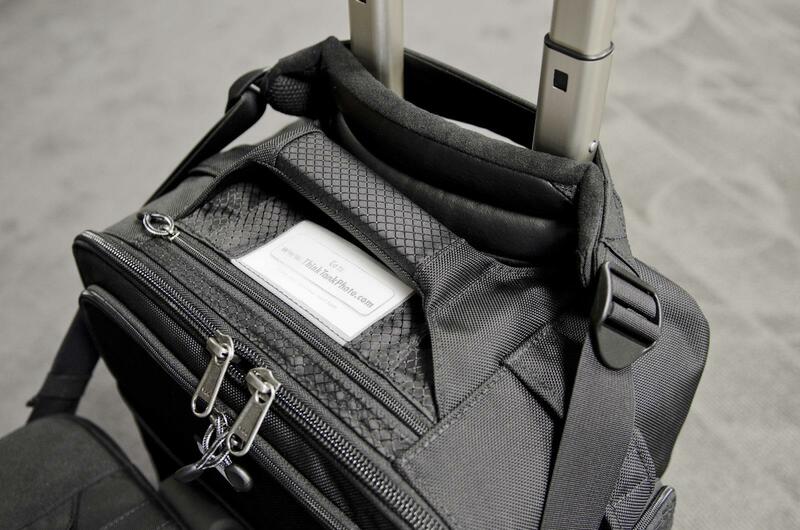 The Airport Navigator™ roller bag is perfect for photographers on the go and working out of the bag. 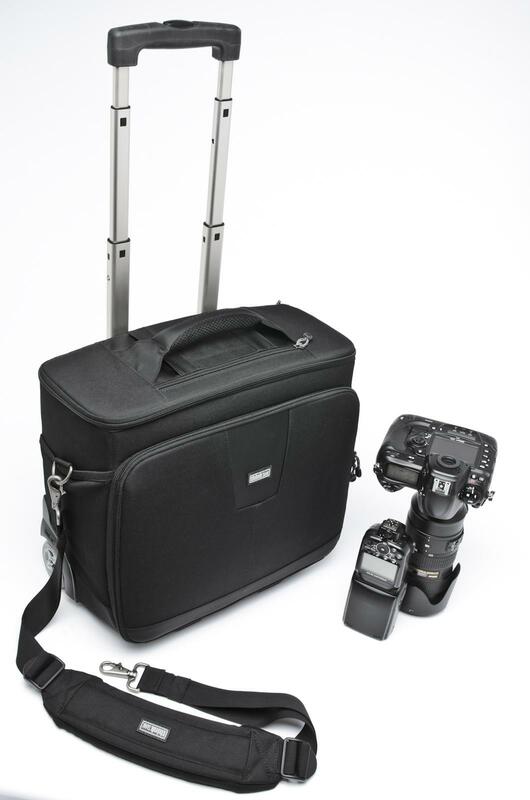 Providing both top and front zippered openings for rapid, unobstructed access to gear, it appeals to wedding, event and travel photographers. 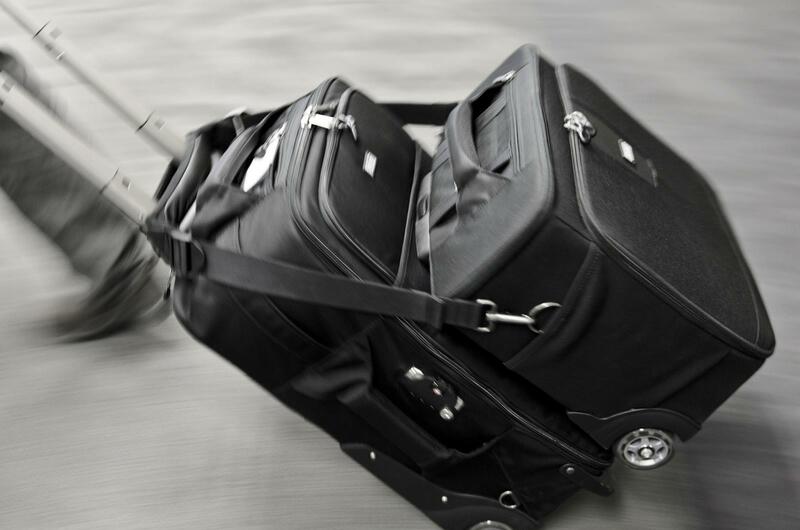 Roller meets some International and USA domestic airline carry-on*** size requirements. 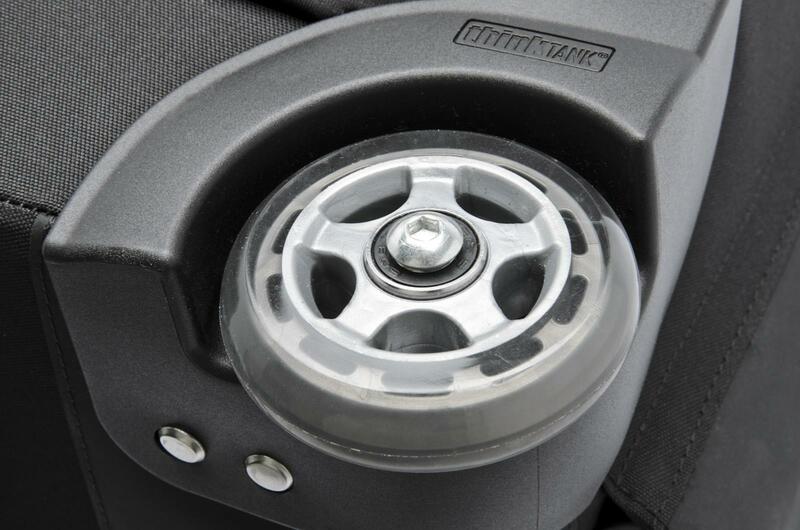 External: All fabric exterior treated with a DWR coating while fabric underside is coated with PU for superior water resistance, YKK® RC Fuse (abrasion resistant) zippers, 420D velocity nylon, 420D high-density nylon, 600D brushed polyester, custom designed replaceable in-line skate wheels, Ultra Stretch pockets, antique nickel plated metal hardware, aluminium reinforcement, rubberized laminate, 3D air mesh, 3-ply bonded nylon thread. 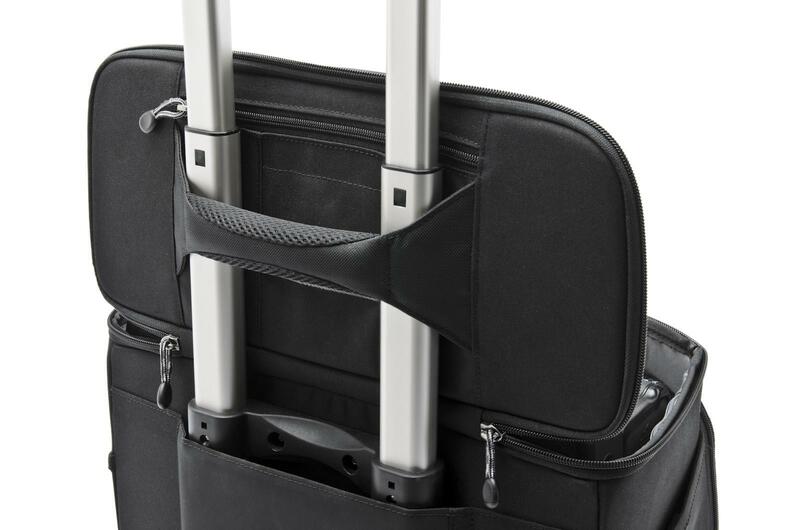 Internal: PE board reinforced removable closed cell foam velex dividers, 210D silver-toned nylon, PU backed velex liner, 2x PU coated nylon 210T seam-sealed taffeta rain cover, big hole mesh, belly-o mesh, 3-ply bonded nylon thread.